There are many sleep disorders that people can get. These range from sleep apnea, sleepwalking, rapid eye movement behaviour disorder (RBD) to insomnia which is the most common. Sleepora is designed to help people with insomnia, sleeplessness and lack of quality sleep issues. If you have any of the other conditions we suggest that you go to your doctor for more advice. 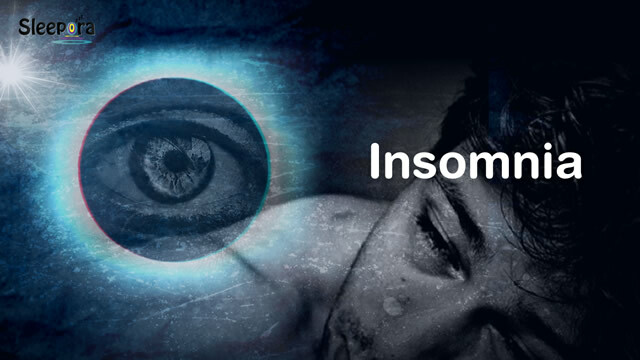 Insomnia or sleeplessness is commonly defined as difficulty getting to sleep or staying asleep for long enough to feel refreshed the next morning, even though you’ve had enough opportunity to sleep. There are a number of possible causes of insomnia. These include medications, physical discomfort, change in environment or work circle and so on However around half of all cases are directly linked with stress and anxiety. Therefore stress/anxiety is the single biggest factor in causing insomnia and sleeplessness. The Sleepora program is designed to help people with sleep disorders, sleep problems, those that can’t sleep, have sleep deprivation, and anyone having problems sleeping.